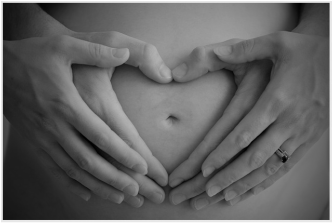 The Doulas of Lane County are a group of professionally trained birth and postpartum doulas who practice in the Eugene and Springfield, Oregon area. 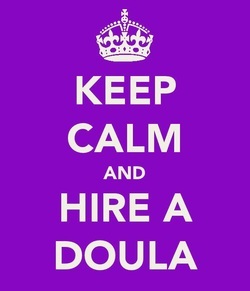 As doulas, we work within evidence-based standards of practice. Our mission is to enhance the physical, emotional, psychological, and spiritual health of mothers, babies, and families through education and loving support during pregnancy, childbirth and early parenthood. Every woman wants the best possible experience as she looks forward to labor and birth. While no one can predict what each labor will bring, having a doula present can optimize your experience in many ways and help your birth to be a treasured memory. The Doulas of Lane County provide a free referral service in the Eugene and Springfield, Oregon area helping connect families with a doula. Members share the common commitment to serving women and their families in the transformative time that surrounds birth.